 Welcome to our Innovation Awards series, where we give you the 101 on each of our six BizDojo resident businesses from across New Zealand who were finalists in the 2017 Innovation Awards. Today we are giving you the quick rundown on James Hurman who runs Previously Unavailable, and has helped create Toothcrush! Curious about other innovation award nominees that call Dojo home? Then be sure to check out our piece all about BizDojo Christchurch business - Anteater. Some people are simply put, very interesting. James Hurman is one of those people. He may be photographing something in a corner, casting his eye over creative, typing furiously at his computer, and on the odd occasion - if you are very lucky, mixing a cocktail. You may have passed him as he skips down the stairs at BizDojo @ GridAKL, helmet tucked under his arm - off somewhere in a hurry. So it is unsurprising, that James - curious and clever has the power to make even your toothbrush interesting. If the name is not familiar, the work might be; and his imprint can be seen strongly in the brands and projects he has worked on from Stolen Rum, through to Simplicity Kiwi Saver. One of his most recent projects is Toothcrush, an eco-friendly toothbrush subscription service he co-founded with Annabel Hurman under his Previously Unavailable brand, "a ventures company, specialising in the rapid creation of innovative products with untraditional business models. We work as co-founders of new start-ups and corporate ventures." Featuring cute as a button branding, the environmentally friendly brushes have made it big in NZ, leading Toothcrush to look abroad for new markets. work, or seen him talk at an event, heard about his innovation report or experienced his children's book in AR. We have pulled some of our favourite James Hurman bits of goodness and popped them below for you. Have you got an innovative enterprise or great idea like Previously Unavailable? Join our community of founders, freelancers, entrepreneurs and interesting humans doing awesome stuff.